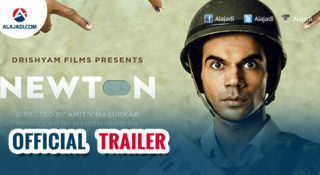 Banner: UTV Motion Pictures Ashutosh Gowariker Productions Pvt. Ltd.
Director Ashutosh Gowariker’s much-awaited movie “Mohenjo Daro,” starring Hrithik Roshan and Pooja Hegde, has received positive reviews from the audience. 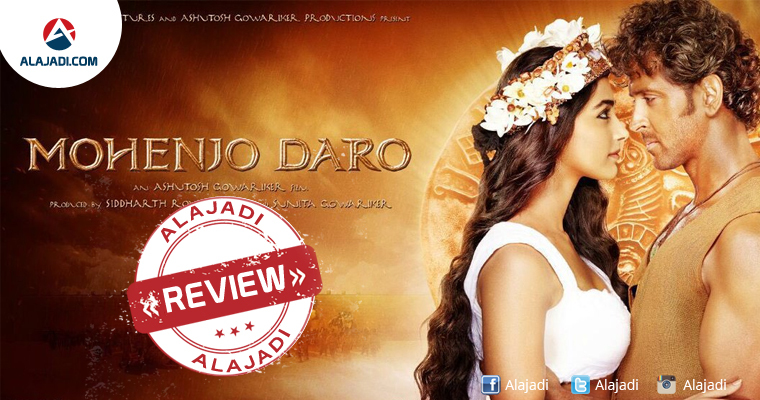 “Mohenjo Daro” is an epic adventure-romance film, which is set in 2016 BC at the height of the Indus Valley civilisation. Besides direction, Ashutosh Gowariker has also written the story and screenplay for the movie. He has done extensive research to develop its script for three years and also worked with archaeologists to ensure authenticity of his fictional story. The film revolves around the story of a young Indigo farmer Sarman (Hrithik Roshan) who travels to the great city of Mohenjo Daro. He falls in love with a high-status woman Chaani (Pooja Hegde), the daughter of the priest. In his attempt to win her love, he uncovers some secrets about Chaani, the city and his past. What happens next forms the crux of the story. The film takes you back all the way to 2016 BC and will make you believe that whatever is shown on screen is so damn true. 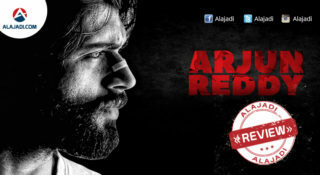 Such is the charismatic work of the film-maker and kudos to him for pulling off such a spectacular feat. The camera angles focus on every inch of the city and its all woven together really well. 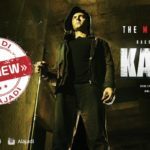 Hrithik Roshan : Hrithik Roshan has done a lot of hard work for his role in “Mohenjo Daro” for two years and his performance is a big highlight of the movie. 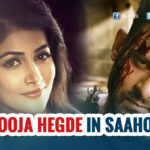 Pooja Hegde: Pooja Hegde, who has forayed into Bollywood with the film, has delivered a decent performance and her chemistry with Hrithik is a treat to watch on the screen. Kabir Bedi, Arunoday Singh, Suhasini Mulay, Nitish Bharadwaj and others have done justice to their roles, say the audience. They have ensured brilliant production values for the film. 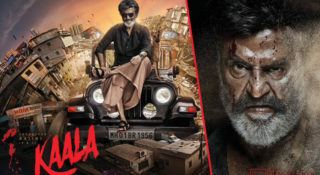 Engaging screenplay, amazing action and dance sequences, background score and picturisation are the attractions on the technical front, add the audience. Music composer-singer A.R. Rahman. The movie marks Gowariker’s second collaboration with Hrithik after the 2008 film Jodhaa Akbar. The camera angles focus on every inch of the city and its all woven together really well.